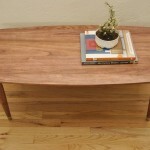 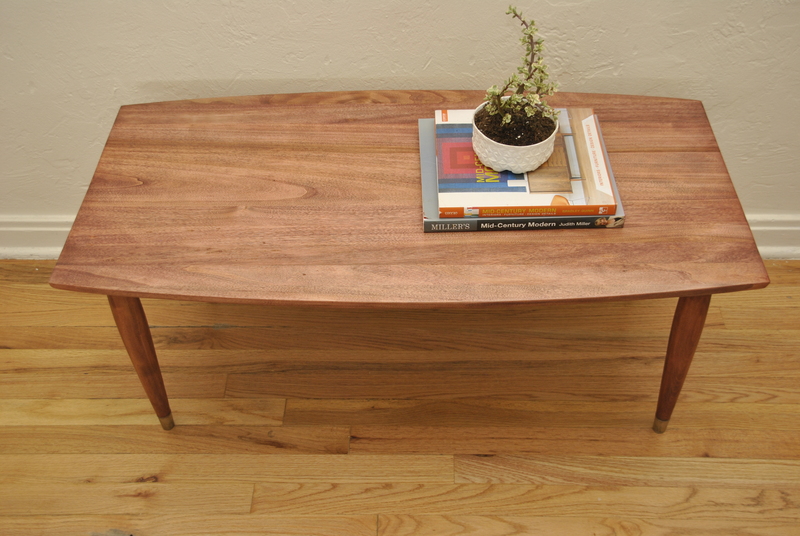 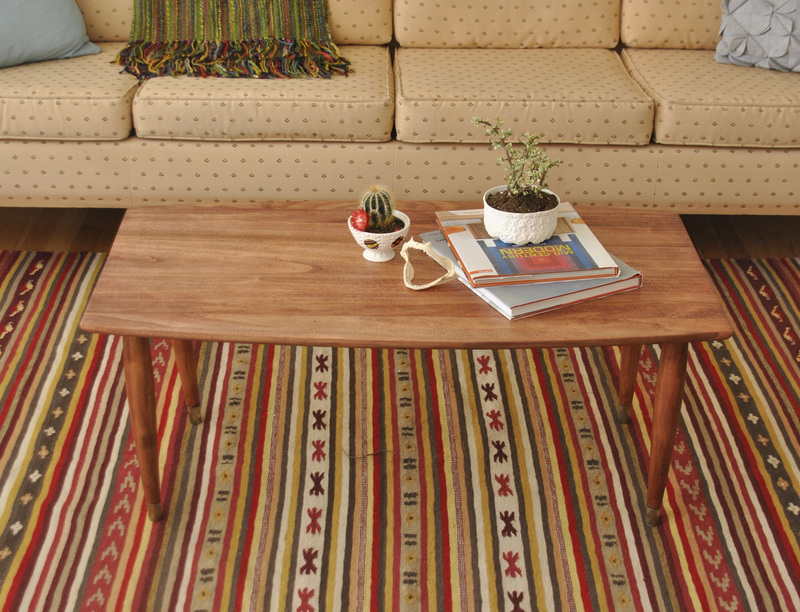 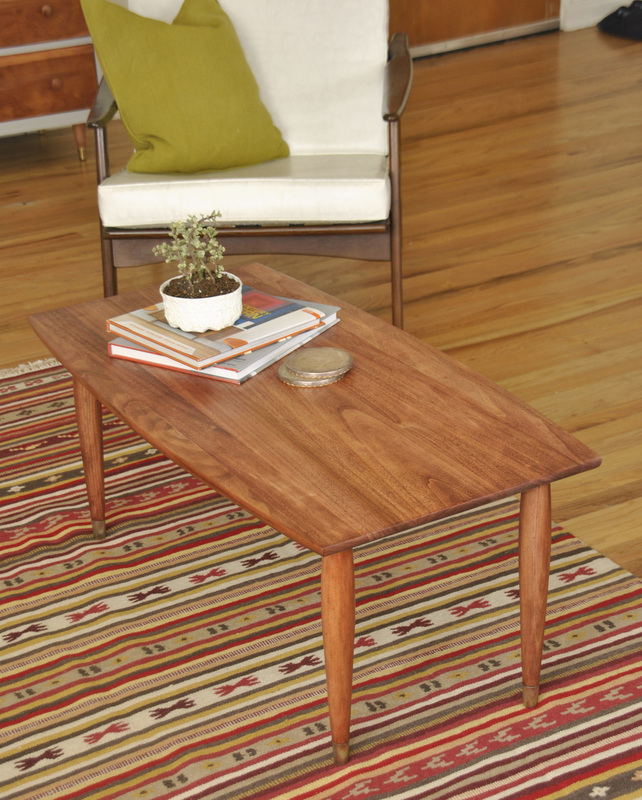 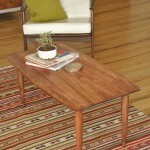 Beautiful solid wood mid century coffee table. 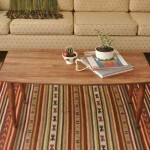 Distinctive tapered legs with metal tips and surfboard shape. 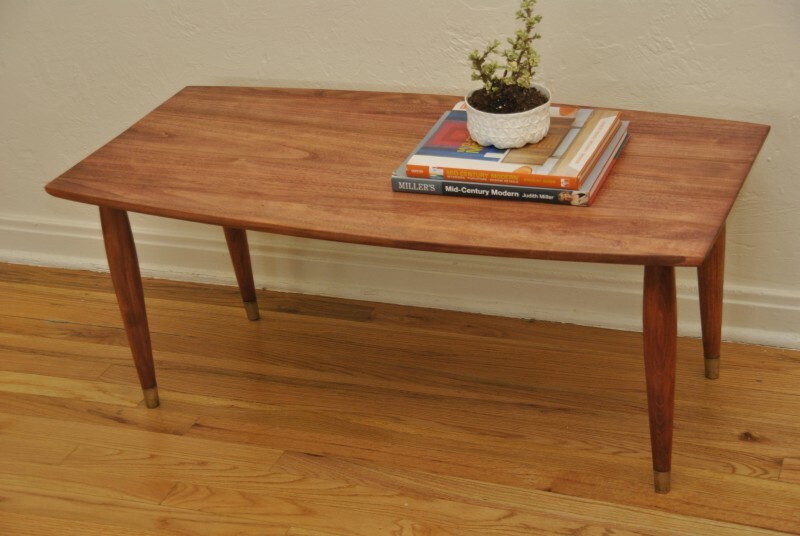 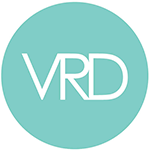 Perfect if you are looking to add a mid century touch to your home!